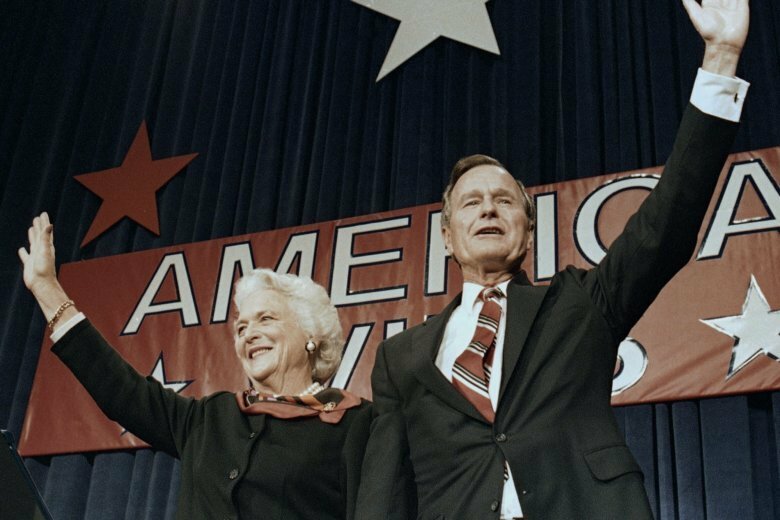 Air Force One was being sent to Texas to transport Bush’s casket to Washington, where his body will lay in state at the Capitol Rotunda after an arrival ceremony Monday. The public is invited and can pay their respects from Monday evening through Wednesday morning. The Bush family is still arranging funeral services, but the White House said President Donald Trump and first lady Melania Trump plan to attend.